The beer Steenbrugge Blonde is brewed by Gouden Boom in Brugge in Belgium. 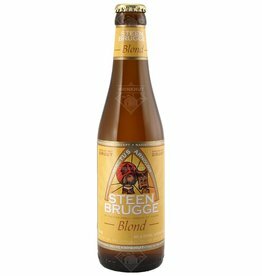 Steenbrugge Double Brown is a double abbey beer in which gruut is processed, gruut is a spice mixture that was used to brew beer in the Middle Ages. The beer has a characteristic of malt, gruut and cinnamon. 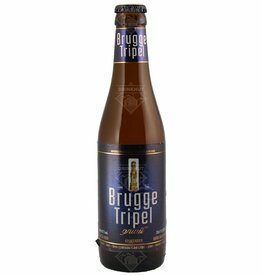 The beer Brugge Triple is brewed by Gouden Boom in Brugge in Belgium.